I am a highly experienced digital marketer & consultant with wide-ranging technical, marketing and commercial skills and knowledge built over 20 profitable years online. 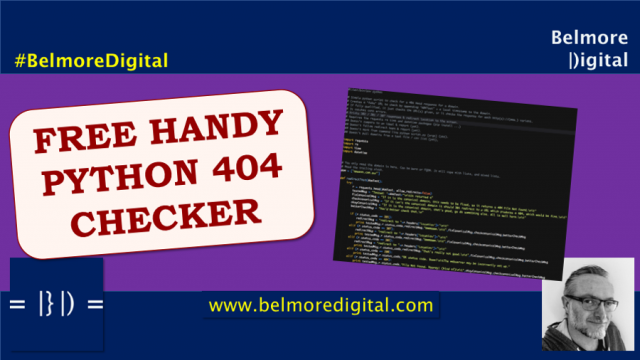 I focus on increasing business revenue through SEO, Social Media, Email, and Conversions. 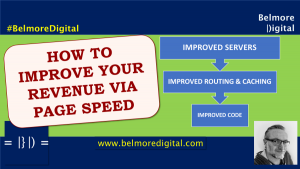 I have a strong track record in increasing profitability / ROI of digital properties by analysing and creating streamlined, effective solutions to maximise knowledge, innovation and technology inputs. I’ve worked with all sorts of websites and digital projects, for very large corporate clients and smaller, independent clients. I’ve worked with these clients for myself, for SEO consultancies and for large digital marketing / media agencies. I’ve also run a large number of projects for myself. I also enjoy writing about SEO & Digital Marketing. Google has almost answered how we will know when our sites are being served from the looming Mobile First Index. The answer, as always, will be in your log files. Those unassuming heroes of the internet which hold so many secrets, yet lie unloved in the corners of your web servers. Read about how to do it in this extract from TWIS SEO News & Updates 15th December 2017. Ho ho ho! 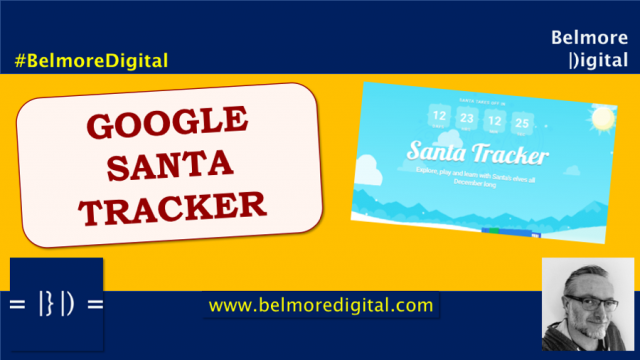 Mince pies, reindeer sandwiches and Google’s Santa Tracker are the order of the day. This is an extract from TWIS SEO News & Updates 8th December 2017. The next evolution of SERPs is being tested, and I don’t think it will go down well with webmasters. 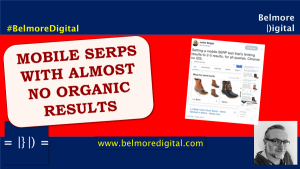 How about SERPs with only 2-5 organic listings on mobile? That would make the competition for first pages listings (and traffic) really quite intense. 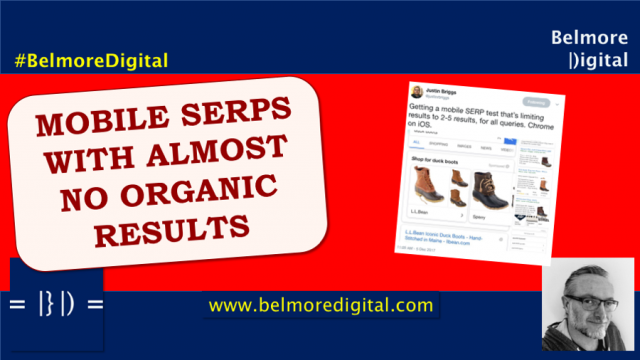 And don’t forget this is part of Google’s shift towards delivering the answer in SERP. Hooray! At long last Google is dumping escaped fragment URLs. Unless they ignored Google’s warning two years ago that they were going to End of Life it. And didn’t do anything about it. In which case they’ll be shocked. Devs would never do that, would they? 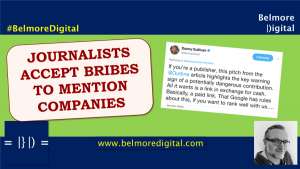 I was unsurprised by these revelations that numerous dross-content-churn “publications” had writers who took money to mention companies. These are one step back from Paid Links and Google is not happy about it. Expect some penalties being applied in the near future. 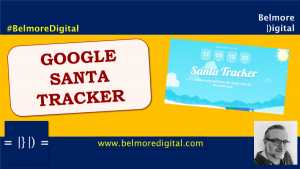 I’m really fascinated by this week’s SEO News and Updates for 8th December 2018. Journalists accept money for mentions of companies in their stories. Google is dumping rendered AJAX crawling. 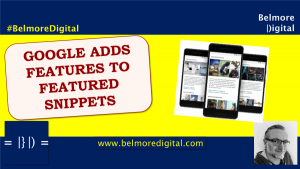 Featured Snippets and Knowledge Panels are slowly replacing organic listings until there are none left…. The SEO Bits & Pieces are wild fun as usual. Yippee!! It’s the SEO Bits & Pieces for 1st December 2017. How about that as a fantastic way to start your Monday? Matt Cutts is a bit miffed with Google, but they have launched a donate button for charities directly in SERP. 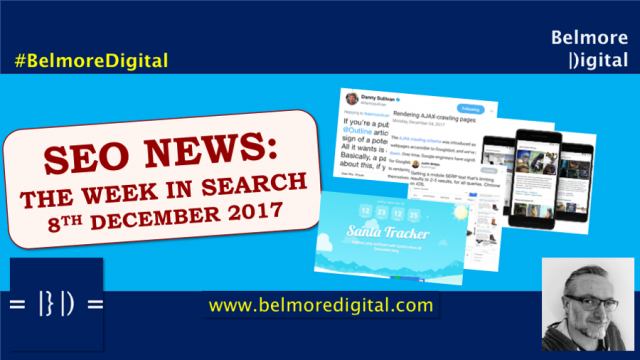 Read more in this an extract from TWIS SEO News & Updates 1st December 2017. Oh noes! Poor Featured Snippets have been giving way really bland Knowledge Panels. Re-arranging the deck chairs on a well-know boat springs to mind. If you rely on crowd-sourced content, you are always going to find a fair degree of rubbish in it. Putting it in a Knowledge Panel is like putting lipstick on a pig. 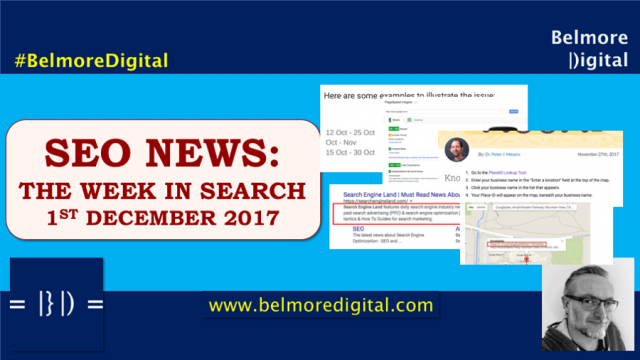 Read this extract from TWIS SEO News & Updates 1st December 2017. 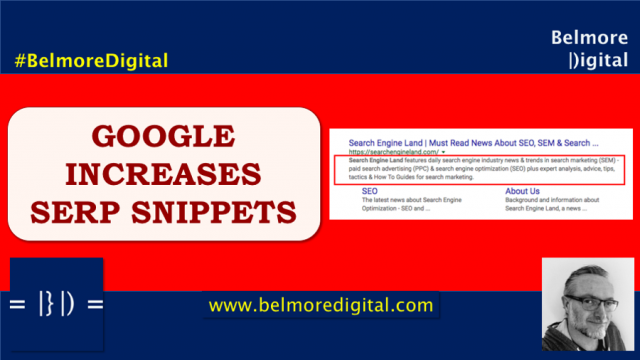 I don’t know many people who are pleased about Google lengthening snippets in SERPs. 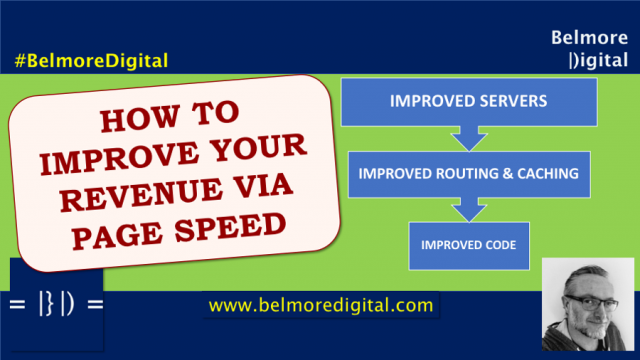 Essentially, this is a drive to lessen traffic to a destination website by providing an immediate answer in search. If websites are slow, have hordes of non-Google ads, and are not mobile-first, who would want to send traffic there anyway. 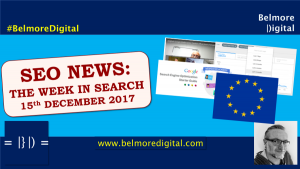 Read about it in this extract from TWIS SEO News & Updates 1st December 2017. 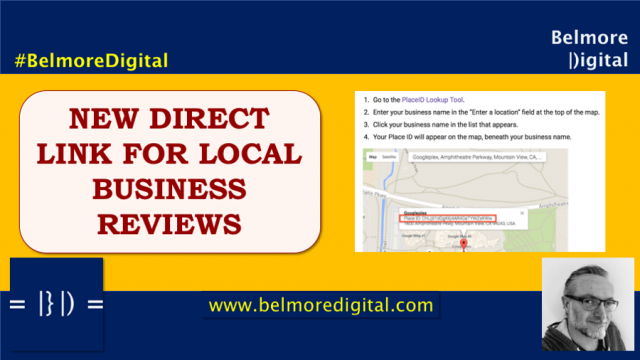 I absolutely love this little hack for generating a direct link for customers to review your business on Google. 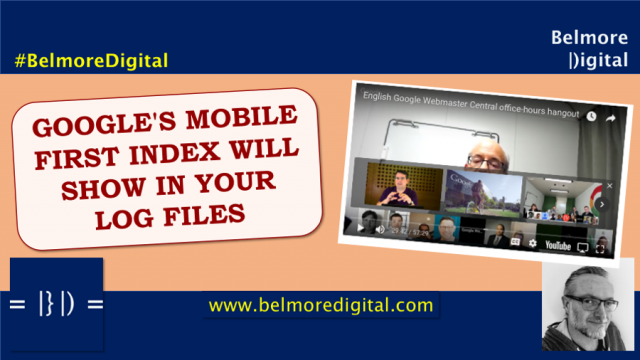 This is useful for businesses large and small – you should use it now. Without stepping into the mire of review solicitation, you can encourage customers to click the link and go straight to giving a review. How fantastic is that? 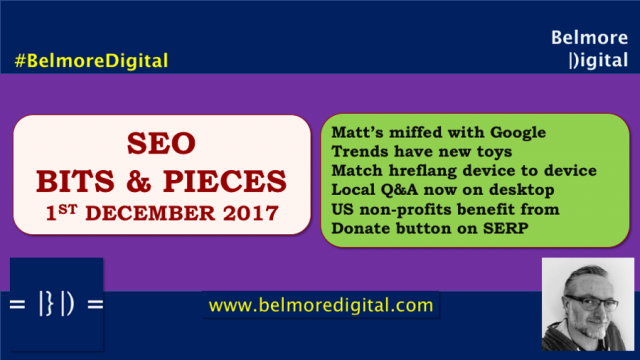 Read more in this extract from TWIS SEO News & Updates 1st Dec 2017. 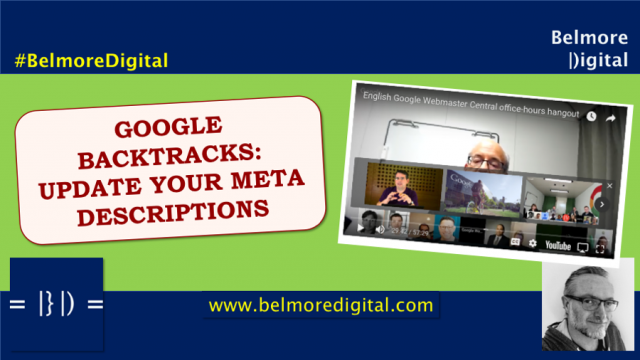 A few webmasters are getting a bit het up about Page Speed and showing off their technical chops in doing so. 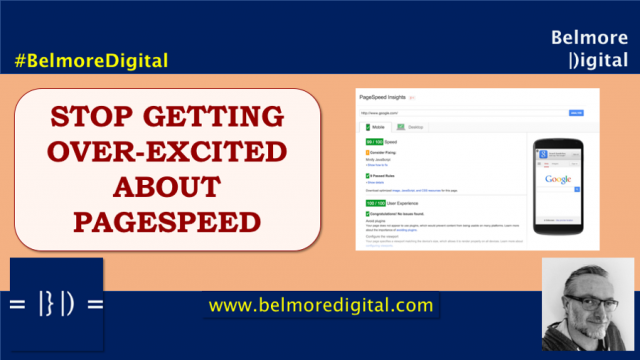 PageSpeed is important, no doubt, but anything you do needs to be scalable and there are no awards for having the quickest page on the internet. Read more in this exciting extract from TWIS SEO News & Updates 1st December 2017. Google is flexing its muscles with regard to structured data spam. 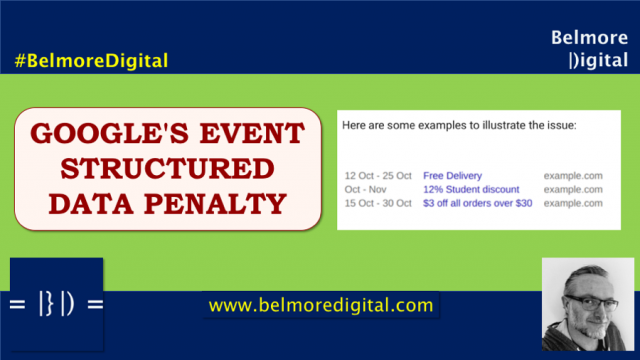 If you are caught abusing the events markup, you may receive a manual action, blocking all rich snippet results from your domain appearing in SERPs. 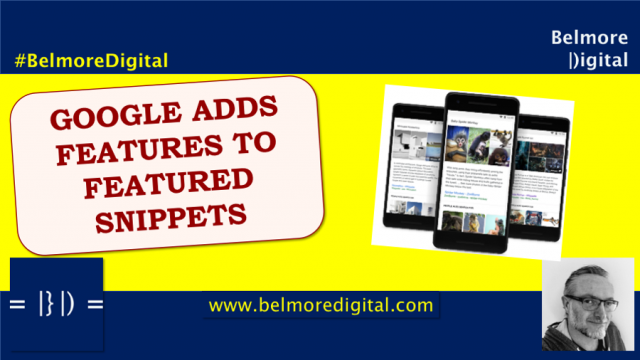 If you have been relying on rich snippets to drive traffic this could have a severe impact on your business. 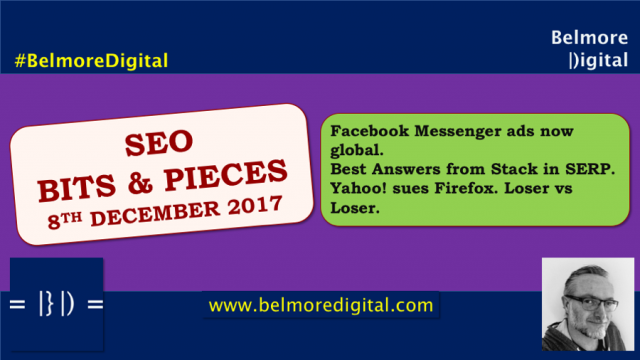 Read more in this superb extract from TWIS SEO News & Updates 1st December 2017.